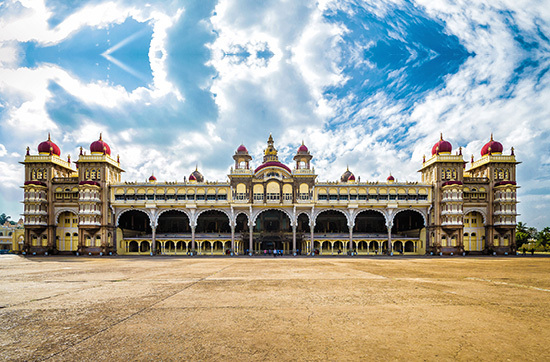 If you are visiting the city for business or leisure, it is best to opt for self-drive cars from Volercars to explore the true essence of Mysore at your own convenience and comfort. One can explore the following places in and around the historical city. Not only you get to explore all these places, people from in and around Mysore city can now book self-drive cars at an affordable price from Volercars. We provide you best price along with exciting deals. We ensure your safety and comfort, our cars are cleaned and serviced prior the trip and we have various pickup points around the city but you can still choose to get the car delivered at your doorstep. Opt for freedom and flexibility to drive a car of your choice.